MHphysiotherapy is a practice based at Galaxy Sports, Little Kerse , opposite the Inchyra Grange Hotel in Grangemouth. 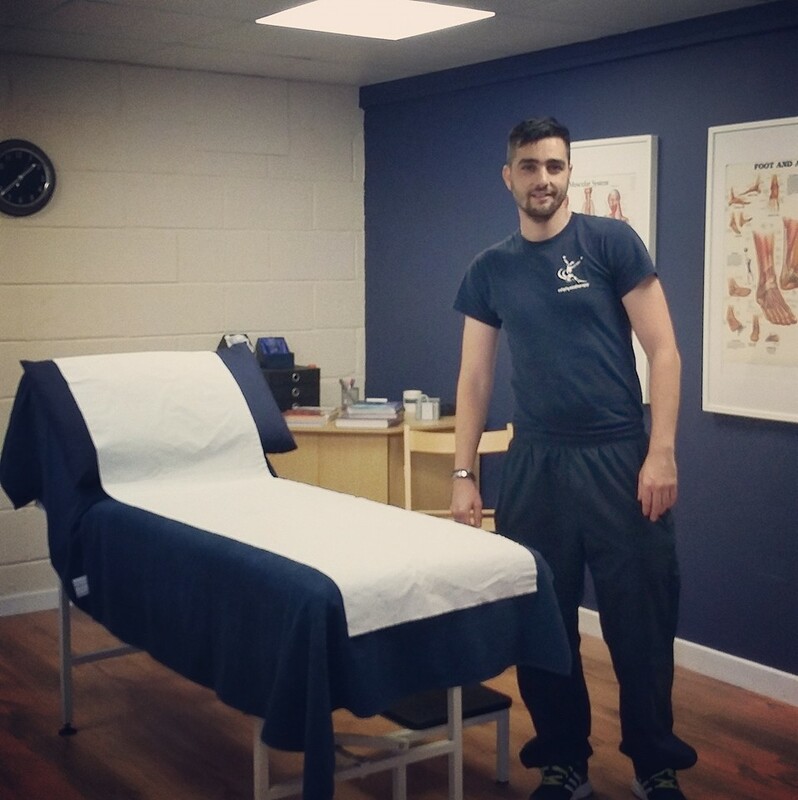 Michael Hutchinson is a fully qualified chartered physiotherapist and is registered with the Health Professions Council (HPC), and Chartered Society of Physiotherapy (CSP).He is fully qualified to assess your condition, diagnose the problem, and help you understand what’s wrong. 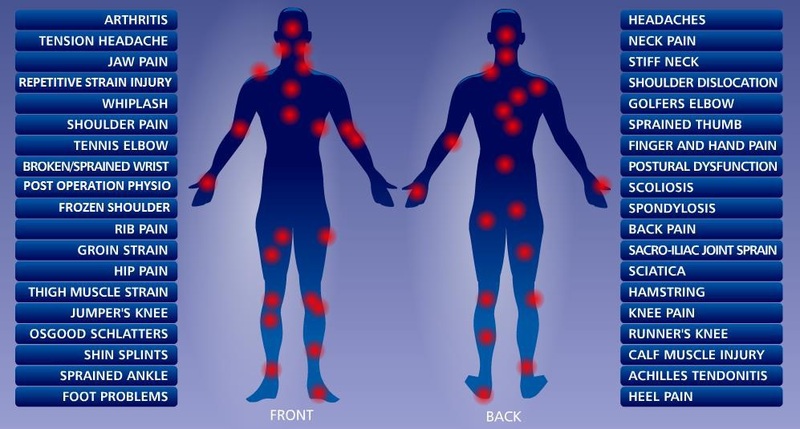 An initial assessment takes 45mins to 60mins, and includes a treatment and treatment plan. Your treatment plan will take into account your lifestyle, activities, and general health. Cost just £35. Return appointments are £35, and there is an option of block booking packages, if further treatment is required. We don't just want to make you feel better, we want you to understand the process and why your treatment has worked. mhphysiotherapy, Galaxy sports, little kerse, Grange road, Grangemouth, FK2 0YB.